Weibo to scrap its 140 words limit. How will this affect ads on the platform? Weibo has announced will scrap its 140 words limit from February 28 with the release of a new version of the platform, v 6.0.0 Beta. 1. Users will be able to publish posts between 140 to 2000 words in length. 2. Posts exceeding 140 words will be truncated. There will be a “see more” option to indicate if there is more content. 3. The platform will only support text. Images, including videos, cannot be inserted within the post, but as an attachment. Weibo claims the change is primarily for ordinary users to express themselves freely without words limitation. It is unlikely for advertisers to edit advanced message, since it doesn’t support advanced editing functions such as inserting photos and typesetting. 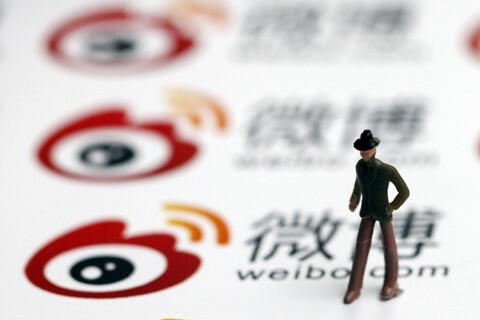 It is great news for brands to be able to be free to write longer posts on each Weibo. However, there is also a challenge to keep the narrative catchy, interesting and relevant. Infographics and high-quality visuals are still needed to make the information attractive and easy to read. As users discover brands; the platform’s job is actually to build an infrastructure to help brands to create deeper engagement with audiences with links it to e-commence offering. · Broader advertising opportunities — uploading photos and videos as a base option, Weibo has a great focus on sponsored news feed as this lives within users’ natural behavior. Sponsored news feed sites such as Fanstalk and Fanstop are great examples. Brands can work with Key Opinion Leaders (KOL) and create its own official accounts. Paid content help brands to have a much broader and targeted exposure. · Deeper user experience — Weibo keeps improving modules on both mobile and desktop to enable brands to provide relevant content for target audiences. Generating content will create social influence and momentum for brands; eventually converted into commercial currency. · E-commerce — Weibo launched the Weibo payment in partnership with Alipay in 2014. It provides solutions for e-commence activities within the platform. It facilitates consumers’ buying behavior. What re Fanstalk and Fanstop? Fanstalk is a sponsored news feed that appears among organic feeds. It is very similar to Instagram’s sponsored news feed. Fanstop is a sponsored news feed that appears at the top of a user’s home page / feed. Clearly, Weibo is trying to pull things together, an eco-system of sorts, in which users can easily and efficiently chat, share, discover, shop, buy, pay and give! 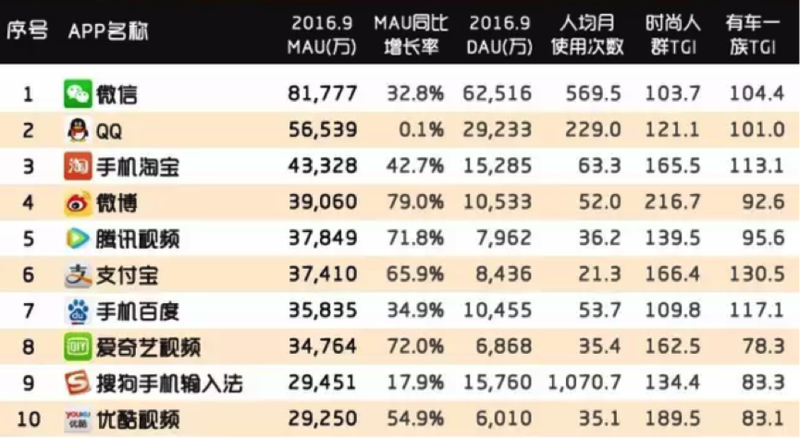 According to QuestMobile’s latest quarterly report from September 2016, Weibo has 390 million monthly active users, placing 4th among other platforms in China. There are 105 million daily active users, Weibo had the highest increase in active users by 79%. Image description: №1 — WeChat; №2 — QQ (Tencent); №3 — Taobao (mobile e-commerce platform); №4 — Weibo.